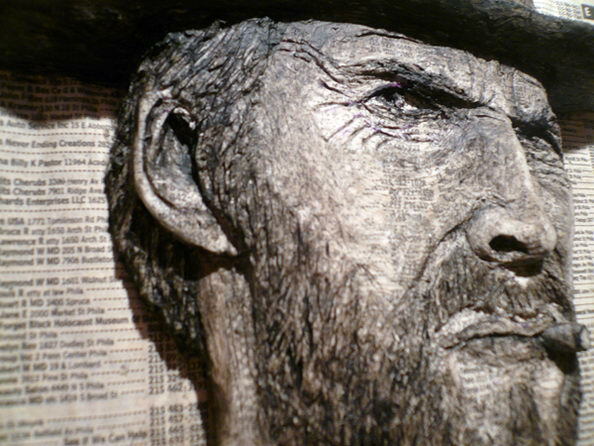 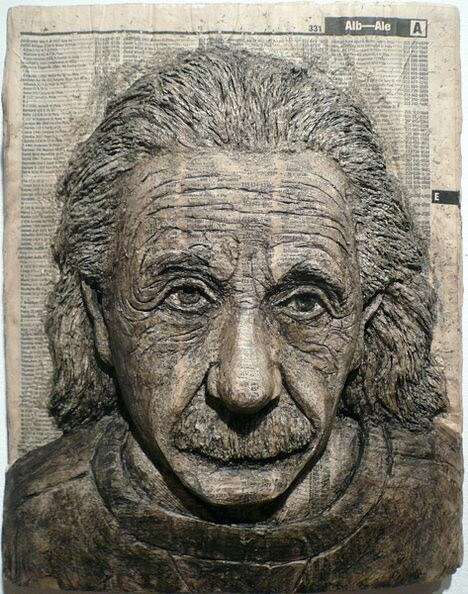 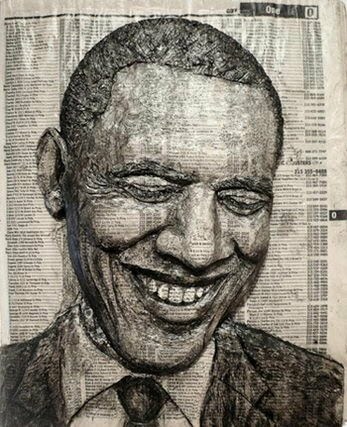 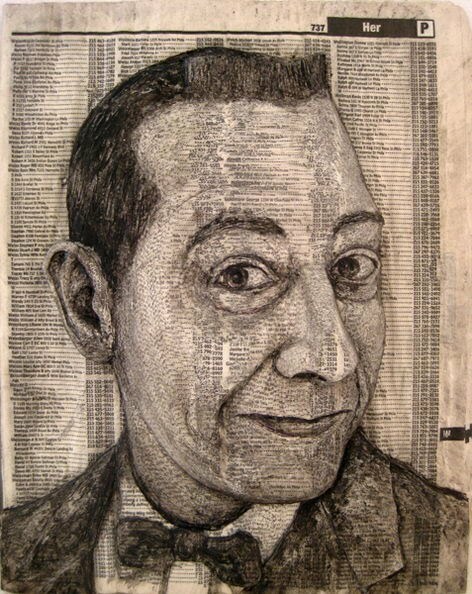 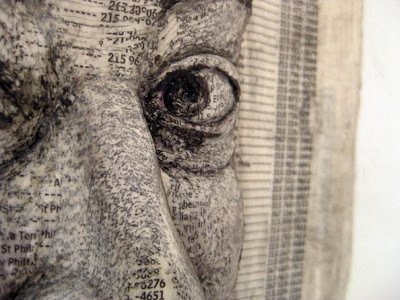 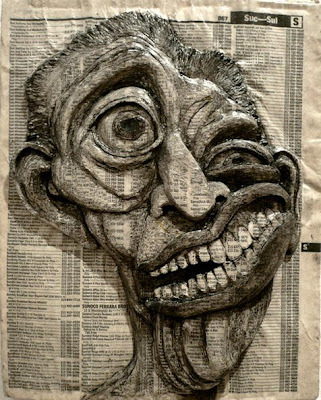 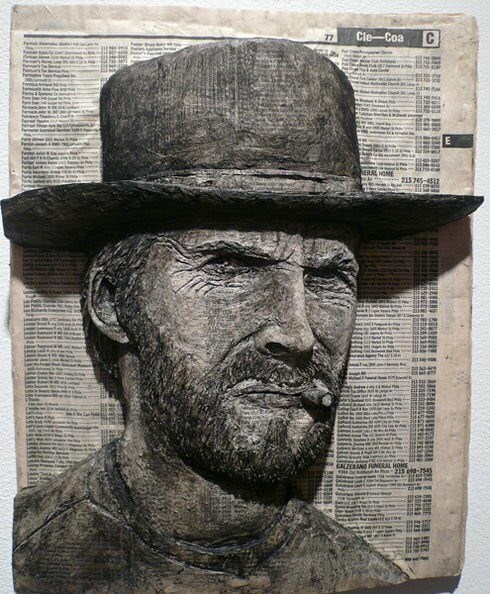 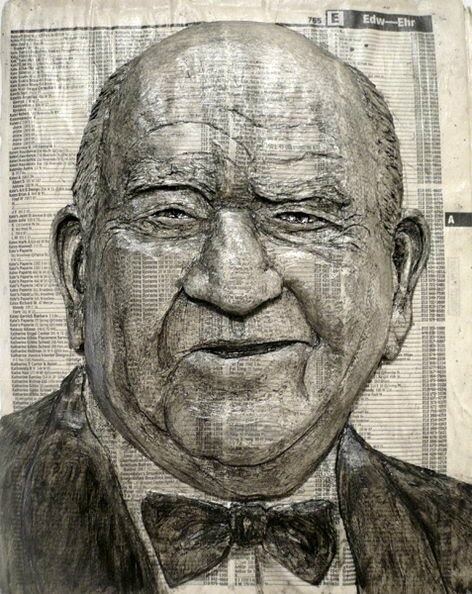 Alex Queral does these wonderful heads, carved out of phone books (then painted with acrylics). 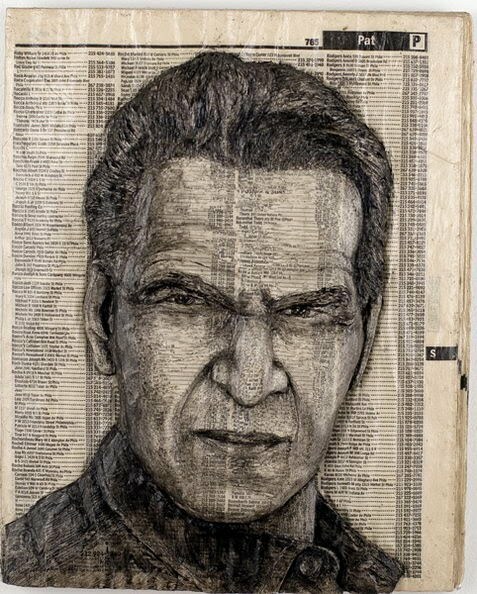 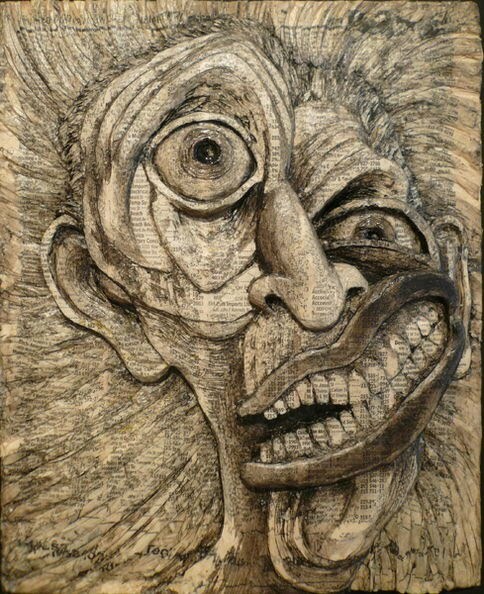 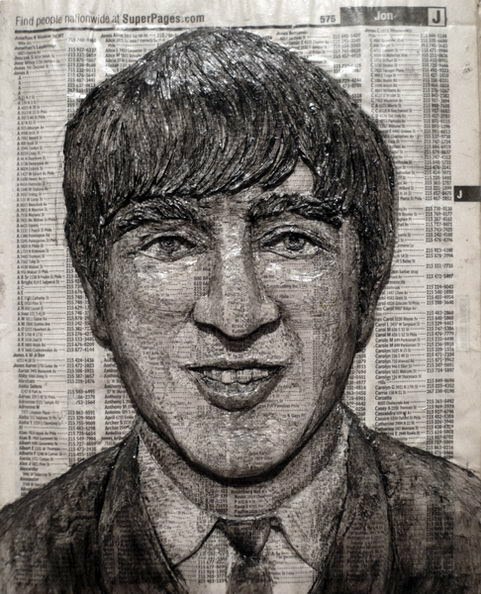 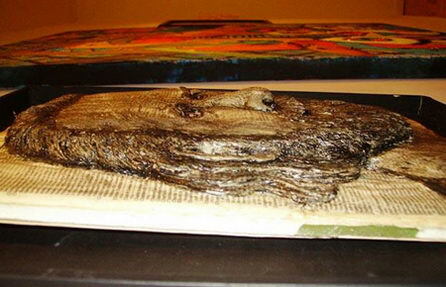 In his Artist’s Statement, he says: In carving and painting a head from a phone directory, I’m celebrating the individual lost in the anonymous list of thousands of names that describe the size of the community. 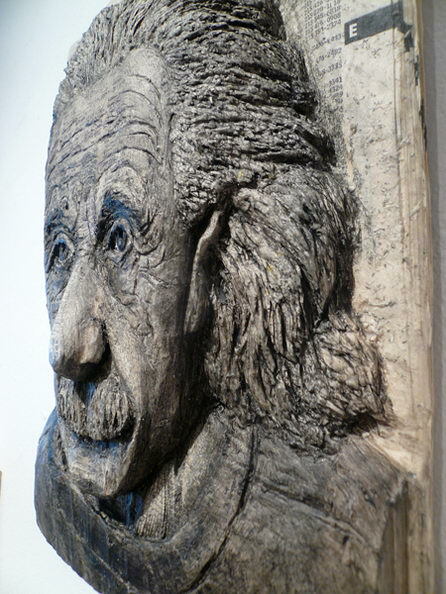 In addition, I like the idea of creating something that is normally discarded every year into an object of longevity. 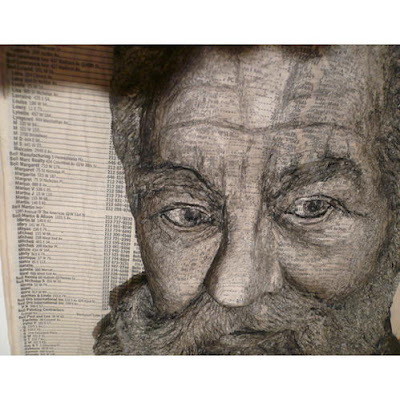 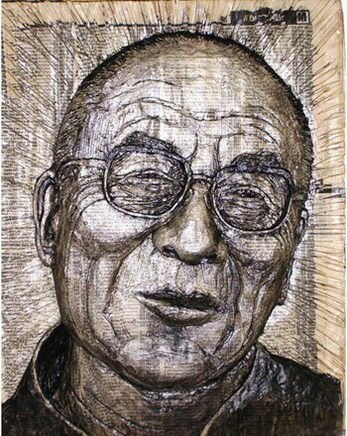 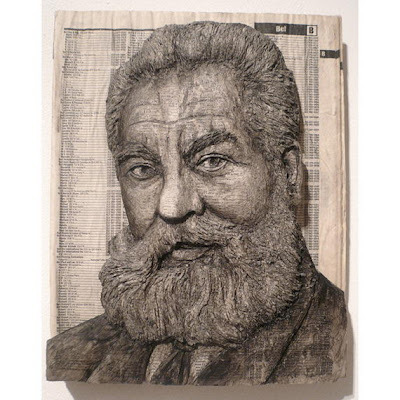 0 COMMENTS on "Portraits from telephone directories"